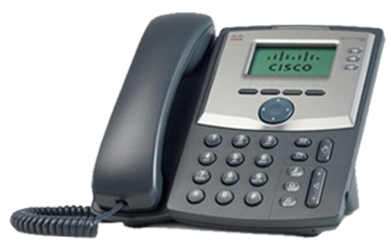 There are many compatible handsets which can work with your Voice Soft Hosted System. The Telefonic Hosted IP system is just like a full PBX telephone service and most of our features are included free of charge. 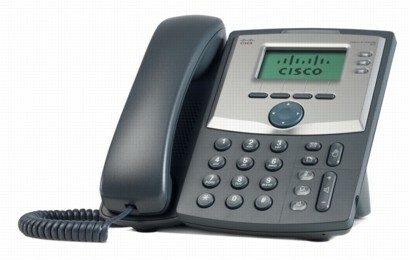 Better still, advanced features can be added at any time from your Telefonic control panel.